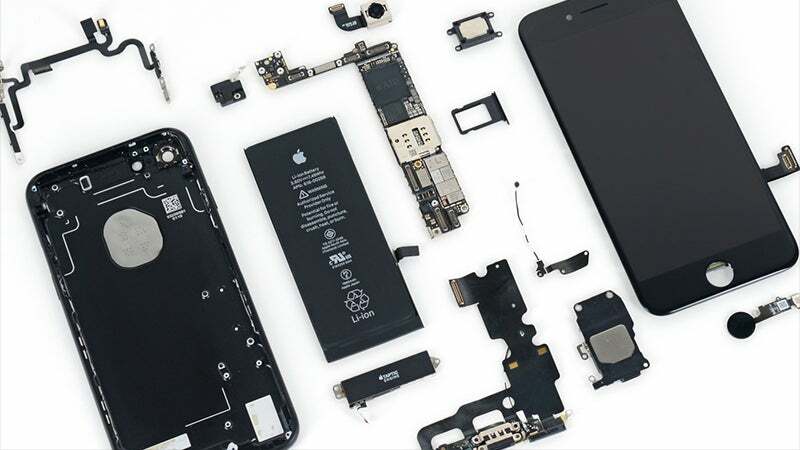 Your smartphone is a remarkable feat of engineering. It's half a dozen or more gadgets packed into a single slab. 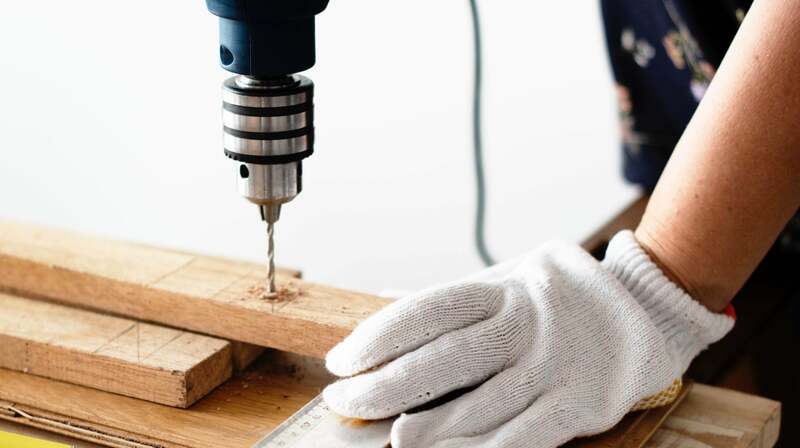 Much of it's coolest feats are accomplished with a wide range of sensors — but what are they and what do they all actually do? How does your phone count your steps and replace your fitness tracker? Does GPS use up your data? Which sensors should you make sure are in your next handset? Accelerometers handle axis-based motion sensing and can be found in fitness trackers as well as phones — they're the reason why your smartphone can track your steps even if you haven't bought a separate wearable. They also tell the phone's software which way the handset is pointing, something that's becoming increasingly important with the arrival of augmented reality apps. 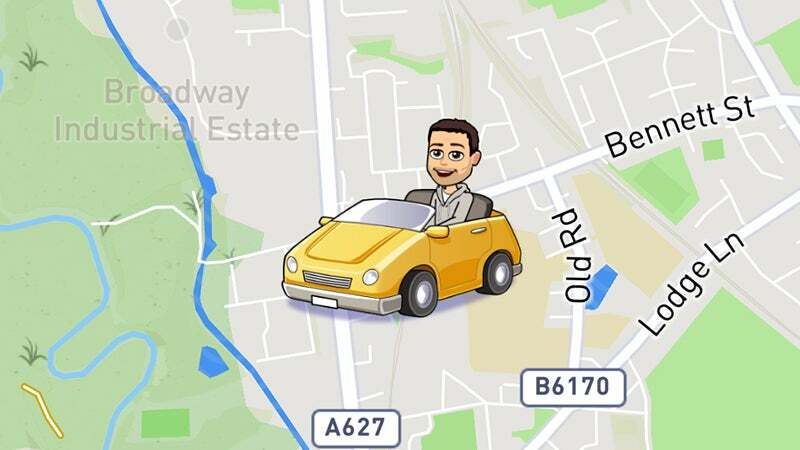 As the name kind of gives away, accelerometers measure acceleration, so the map inside Snapchat can put a cute toy car around your bitmoji when you're driving, plus a host of other actually useful applications. The sensor is itself made up of other sensors, including microscopic crystal structures that become stressed due to accelerative forces. The accelerometer then interprets the voltage coming from the crystals to figure out how fast your phone is moving and which direction it's pointing in. From switching apps from portrait to landscape, to showing your current speed in a driving app, the accelerometer is one of your phone's most important sensors. 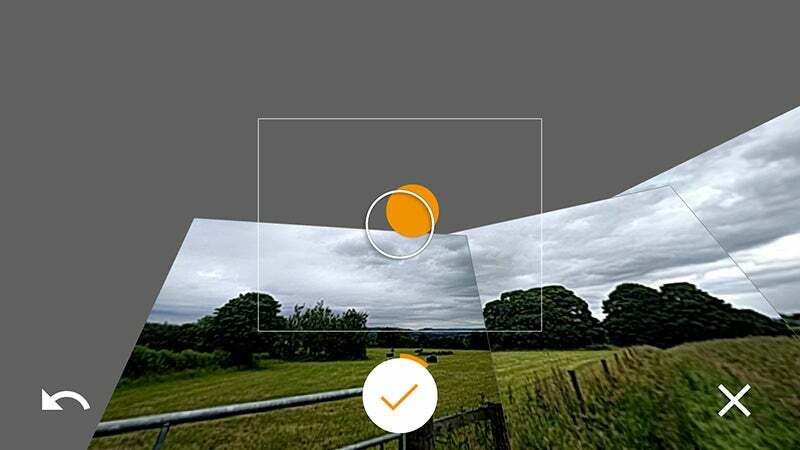 The gyroscope helps the accelerometer out with understanding which way your phone is orientated — it adds another level of precision so those 360-degree photo spheres really look as impressive as possible. Whenever you play a racing game on your phone and tilt the screen to steer, the gyroscope rather than the accelerometer is sensing what you're doing, because you're only applying small turns to the phone and not actually moving through space. Gyroscopes aren't exclusive to phones. They're used in altimeters inside aircraft to determine altitude and position, for example, and to keep cameras steady on the move. The gyroscopes inside phones don't use wheels and gimbals like the traditional mechanical ones you might find in an old plane — instead they're MEMS (Micro-Electro-Mechanical Systems) gyroscopes, a smaller version of the concept embedded on an electronics board so it can fit inside a phone. The first time MEMS gyroscopes really hit it big was with the iPhone 4 in 2010. Back then, it was incredibly novel to have a phone that could detect orientation with such accuracy — nowadays, we take it for granted. Completing the triumvirate of sensors responsible for working out where a phone is in physical space is the magnetometer. Again the name gives it away — it measures magnetic fields and can thus tell you which way is north by varying its voltage output to the phone. 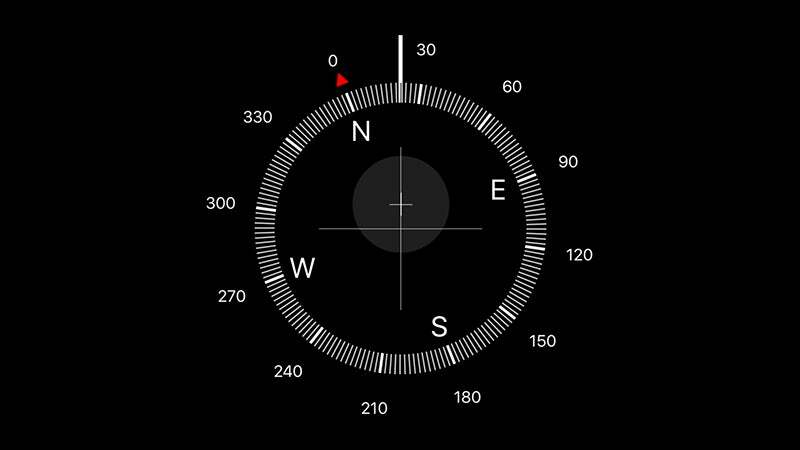 When you go in and out of compass mode in Apple Maps or Google Maps, that's the magnetometer kicking in to work out which way up the map should be. It also powers standalone compass apps. Magnetometers are found in metal detectors as well, as they can detect magnetic metals, which is why you can get metal detector apps for your smartphone. However, the sensor doesn't work alone for its primary purpose, which is inside mapping apps — it operates in tandem with the data coming from the phone's accelerometer and GPS unit to figure out whereabouts you are in the world, and which way you're pointing (very handy for those detailed navigation routes). Ah, GPS — Global Positioning System technology — where would we be without you? Probably in a remote, muddy field, cursing the day we ditched our paper maps for the electronic equivalents. GPS units inside phones gets a ping from a satellite up in space to figure out which part of the planet you're standing on (or driving through). 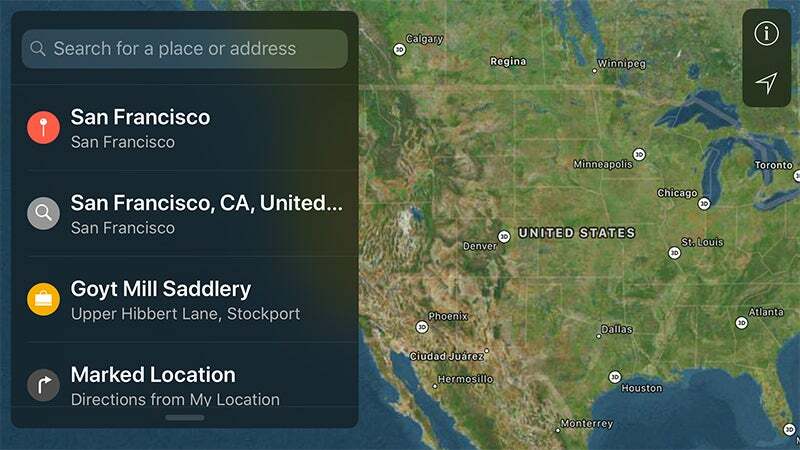 They don't actually use any of your phone's data, which is why you can still see your location when your phone has lost signal, even if the map tiles themselves are a blurry, low-res mess. In fact, it connects with multiple satellites then calculates where you are based on the angles of intersection. If no satellites can be found — you're indoors or the cloud cover is heavy — then you won't be able to get a lock. And while GPS doesn't use up data, all this communicating and calculating can be a drain on your battery, which is why most battery-saving guides recommend switching GPS off. Smaller gadgets like most smartwatches don't include it for the same reason. GPS isn't the only way your phone can work out where it is — distance to cell towers can also be used as a rough approximation, as Serial taught us — but if you've got some serious navigating to do then it's essential. Modern-day GPS units inside smartphones actually combine GPS signals with other data, like cell signal strength, to get more accurate location readings. You've got plenty more sensors in your handset, though they're perhaps not all as important as the four we've just mentioned. Many phones, including the iPhone, have a barometer that measures air pressure: it's useful for everything from detecting weather changes to calculating the altitude you're at. The proximity sensor usually sits up near the top speaker and combines an infrared LED and light detector to work out when you have the phone up to your ear, so that screen can be switched off. The sensor emits a beam of light that gets bounced back, though it's invisible to the human eye. 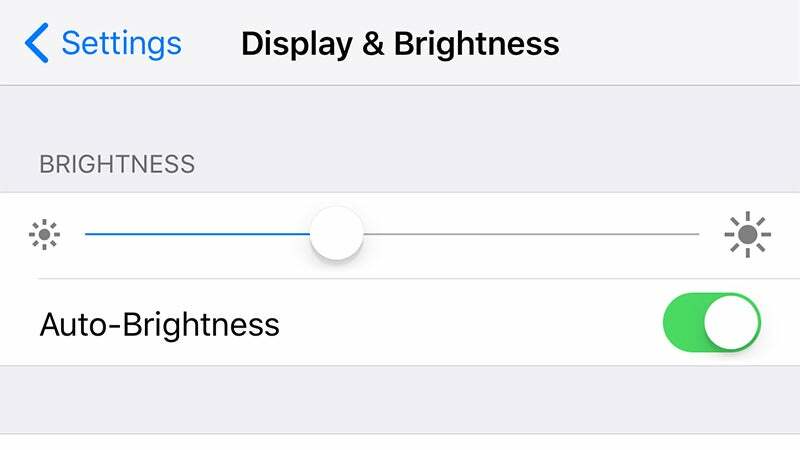 Meanwhile the ambient light sensor does exactly what you would expect, taking a measuring of the light in the room and adjusting your screen's brightness accordingly (if indeed it's set to auto-adjust). 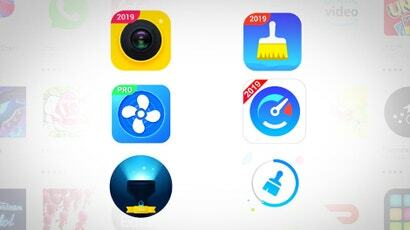 Like the rest of the tech packed inside your handset, these sensors are getting smaller, smarter, and less power-hungry all the time, so just because phones five years apart both have GPS doesn't mean they're both going to be as accurate. Add in software tweaks and optimizations too and it's more reason to upgrade your handset on a regular basis, even if you'll almost never see these sensors listed on a specs sheet. Hat tips to Live Science, Quora, Virtual Reality Society, iFixit, HowStuffWorks, and RotoView for a lot of the information we've covered. Just a bit of a quibble on the GPS explanation. It's not "based on the angles of intersection", it's calculated on the distances from the visible satellites. It knows the relative distances because the radio signals take very slightly longer from the more distant satellites, and the satellites know where they are in space because they're tracked by radar from Earth. Imagine a match burning in Cape Town. The energy reaching Sydney is about the same as a usable GPS signal!